Stephen began a PhD program in hydrology at the University of California, Davis in fall 2014 under the guidance of Dr. Graham Fogg. His research focuses on assessing the vulnerability of California groundwater resources under climate change; and improving estimates of agricultural groundwater pumping in the Central Valley. Broadly, Stephen's interests include employing integrated modeling approaches to explore complexity, parsimony, and feedbacks between terrestrial stores of water and the atmosphere. His research is funded through the National Science Foundation (NSF) Integrative Graduate Education and Research Traineeship and Graduate Research Fellowship Programs . As a PhD student, Stephen employs his experience as a hydrologist to inform UC Water's integrated surface-groundwater modeling. Stephen Maples grew up in Carson City, NV, and spent much of his free time in the Sierra Nevada and around Lake Tahoe. He enjoys spending time in the outdoors skiing, riding mountain bikes, and hiking around the mountains and deserts of the west. He received a B.S. in Geological Engineering and and M.S. in Hydrogeology from the University of Nevada, Reno (UNR). 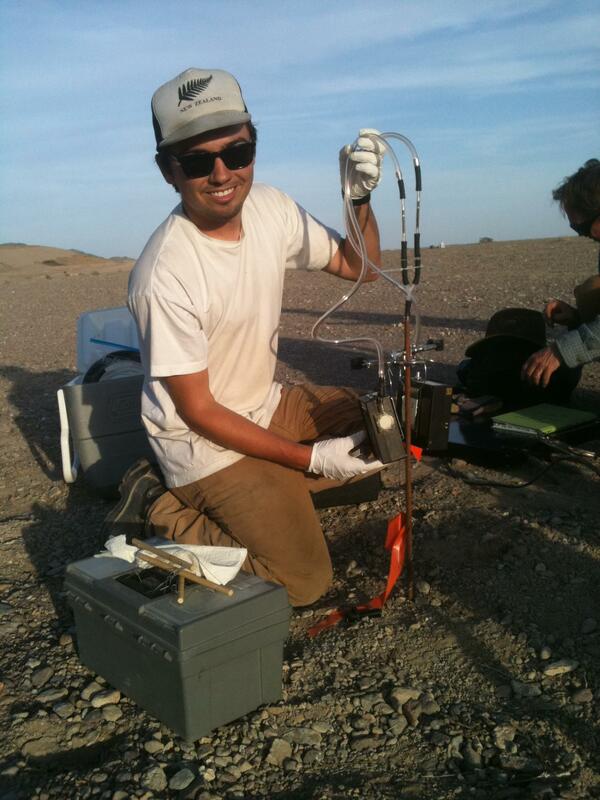 Upon graduating from UNR, Stephen began working at the USGS Nevada Water Science Center as a staff hydrologist. His research there focused on issues related to water quality and water availability in Nevada, including studies of contaminant migration from a radioactive waste disposal facility and the effects of groundwater pumping on surface water supplies in the Truckee River, NV.